"In order to make oneself better, stronger, more accomplished, you have to put yourself into new situations." 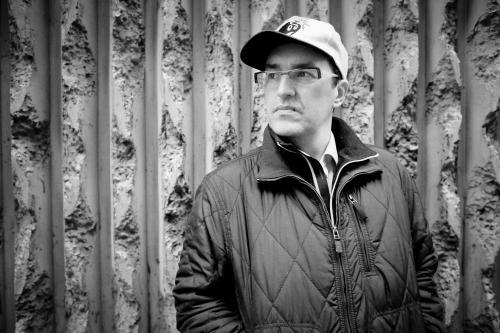 This is the sentiment of hydra-headed veteran producer, promoter and label boss, Marcus Intalex, on yet another of his musical incarnations – Trevino – a new and fresh mononym, functioning as an outlet for his 120 -130bpm-range house-techno creations, which – just as he has always done as an artist – go their own way, regardless of expectation or reaction. The Trevino guise has been nominated for ‘Best Producer’ in the 2012 DJ Mag Awards. A prestigious achievement for the project and one that is certain to propel the music to new audiences and platforms.